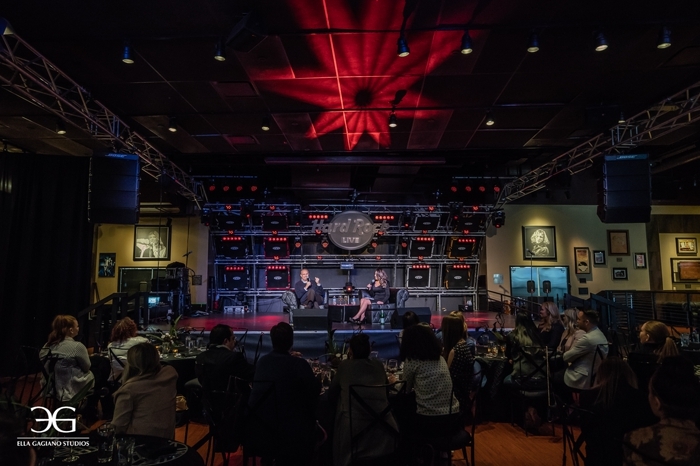 WIPA Las Vegas celebrated our fourth quarter Rock 'n Romance event on November 15 at Hard Rock Café on the Strip. Guests were invited to the cocktail reception where tray-passed bites and specialty cocktails were served along with fun activities like Girl Who Drew You doing caricatures, Amelia C & Co with glitter tattoos and Joy Squad with a photobooth! 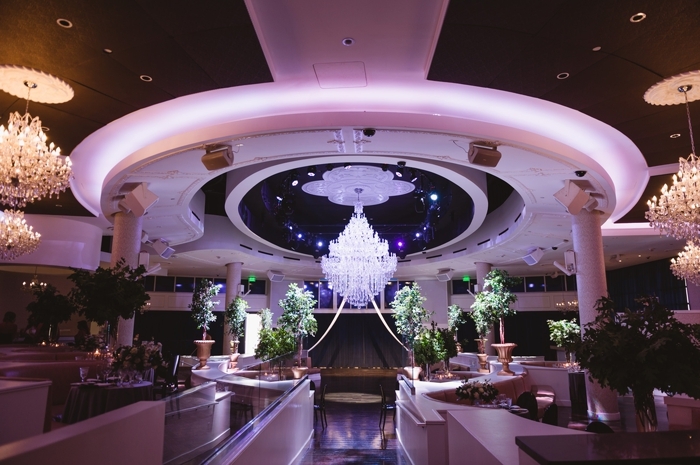 WIPA Las Vegas held their annual gala event at the Havana Room at Tropicana Las Vegas planned and designed by Ashley Creative Weddings & Events. Guests were greeted by Premiere Wedding Music’s string quartet playing a mix of pop hits upon entry to the lavish event. What you would think was a decorative hedge wall was the focal point of the cocktail hour, but it had a secret edge to it—white-gloved hands peeked out of the wall holding a glass of champagne for the guests to enjoy.